Dr Müller advises medium-sized companies and senior managers in all individual and collective employment issues. He also represents his clients in employment law proceedings. Dr Müller supports and advises employers from the construction of employment contracts up to the change of personnel, as well as any general negotiations with the works council. As a Certified Specialist for EmploymentLlaw, his practice also includes the planning and implementation of restructuring measures and transfer of businesses, as well as any subsequent negotiations, such as settlement of interests or redundancy packages. In the fields of trademark and competition law, Dr Müller advises and represents clients from the application of a trademark up to its defence, including application, objection and cancellation proceedings with the German Patent and Trademark Office and the EU Intellectual Property Office. 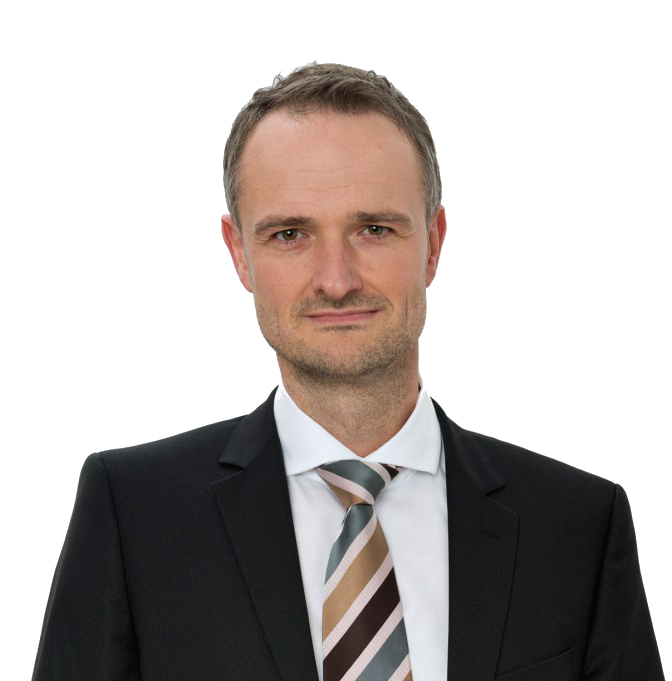 Dr Müller is a frequent speaker on topics of employment law, and has been working at the RheinMain University of Applied Sciences as a visiting lecturer on employment and labour law since 2007 and through nationwide specialist lecturers. Dr Müller advises in German and English.